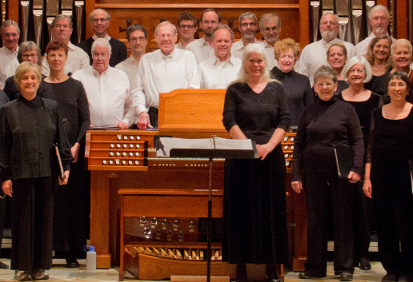 To help us get in the mood for Bainbridge Island Grand Old Fourth celebrations, BCB is pleased to offer our local Amabile Choir’s renditions of songs about America by American composers. Here, we offer a 5-minute video podcast of excerpt’s from the Amabile Choir’s Spring Concert 2016: “From Sea to Shining Sea”. In this video, Amabile Choir is seen in the dramatic space of St. Barnabas church. Performing with the choir are local jazz musicians. Conducting the Amabile Choir is Anne Pell. 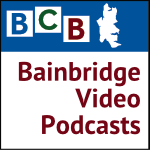 Credits: BCB video producer John McKenzie; BCB social media publisher: Barry Peters.